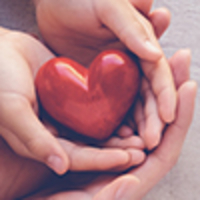 Provide comfort for the family of Margaret Kays with a meaningful gesture of sympathy. Margaret Ann (Anderson) Kays, 76, of Mooresville, passed away peacefully on December 31, 2018 with her loving family by her side. She was born to George Thomas and Ethel Lois Rose (Cole) Anderson on September 21, 1942 in Indianapolis. She married Donald Lee Kays on September 25, 1959. Margaret is survived by five loving children, Donald Wayne (Rhonda) Kays of Monrovia, Ronald (Dara) Kays of Mooresville, Leann (John) Stahley of Waverly, Thomas Kays of Mooresville and Chrissy (Doug) Kenipe of Monrovia; 14 grandchildren, Nicholas Singleton, Brian Kays, Tyler Stahley, Patrick Kays, Stephanie Kays, Zachary Stahley, Sarah Kays, Emily Kays, Macy Kenipe, Drew Stahley, Dalton Kenipe, Hannah Kays, Hunter Kays and Noah Kenipe; 16 great-grandchildren; one brother, George (Pat) Anderson of Plainfield; three sisters, Lois Skiles of Avon, Genny Wagner of Indianapolis and Sally Nave of Indianapolis. She is preceded in her death by her parents; husband; and a son, David Brian Kays. She was a Cook for Monrovia High School for 10 years. 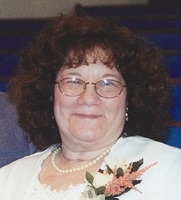 She also worked at Midwest Valve & Fitting in Plainfield for four years, retiring in 1996. She was also an Avon Saleswoman for 20 years and Christmas Around the World Sales for 10 years. She was a former member of Belleville Baptist Church. She loved spending time with her grandchildren and great-grandchildren; especially over the holidays. She lived in Monrovia for 30 years and Mooresville since 2004. Family and friends may show their love and support from 4:30-6:30 p.m. on Tuesday, January 8th at Jones Crossing Banquet Center, next door to Jones Family Mortuary in Mooresville. A brother, George Anderson, will officiate Margaret's celebration of life memorial service at 6:30 p.m. Tuesday evening at Jones Crossing Banquet Center. Please consider donating in Margaret's memory to: Alzheimer's Association, 50 E. 91st St., Suite 100, Indianapolis, IN 46209-4830. 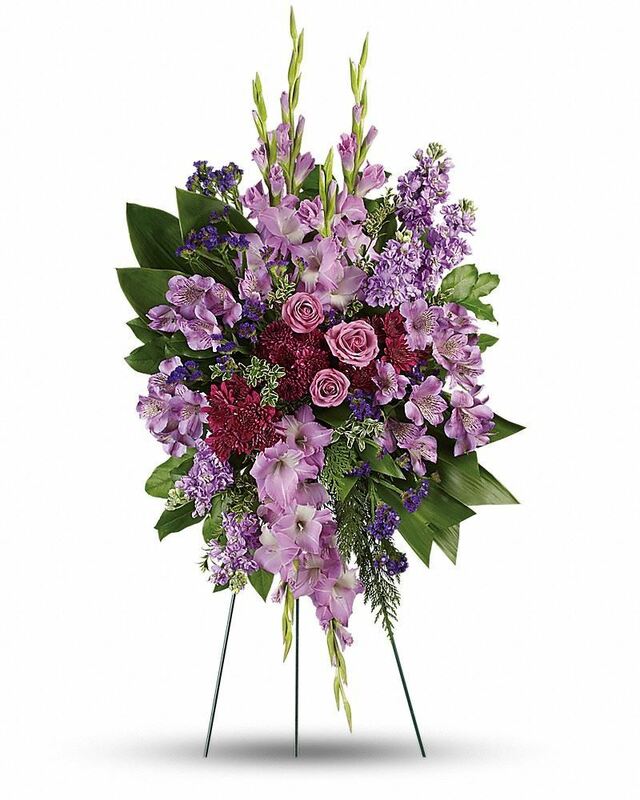 To send flowers in memory of Margaret Ann Kays (Anderson), please visit our Heartfelt Sympathies Store. Love your Granddaughters, Sarah and Emily, Your Vasey Family, and others have sent flowers to the family of Margaret Ann Kays (Anderson). 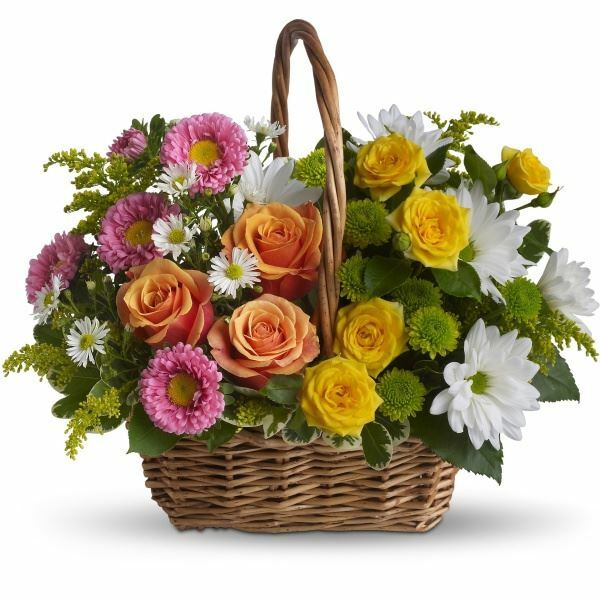 Heartfelt Sympathies Store purchased the Sweet Tranquility Basket for the family of Margaret Kays. "Say not in grief that she has gone, but give thanks that she was yours." Grandma, your love leaves memories that will live in our hearts forever. Love your Granddaughters, Sarah and Emily purchased flowers for the family of Margaret Kays. I am so sorry to hear of you Moms passing.